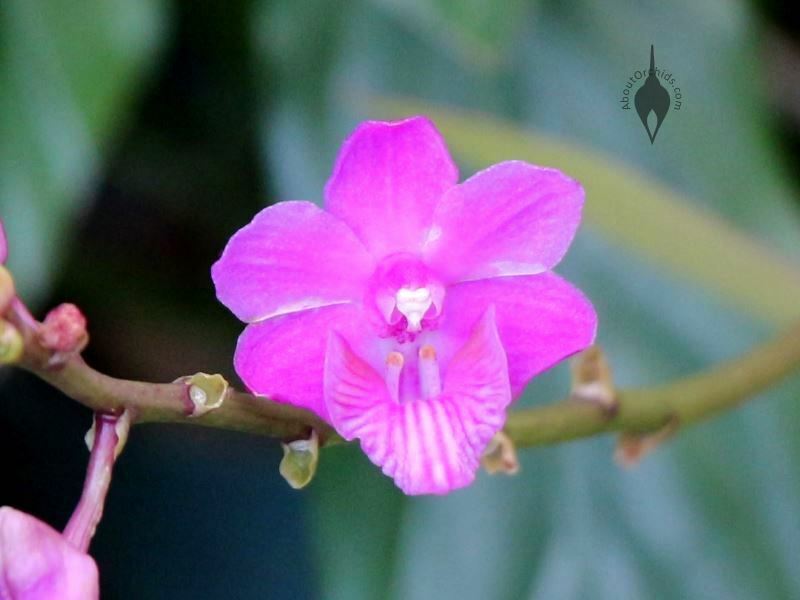 If you want to see orchids in Honolulu, visit Foster Botanical Garden. 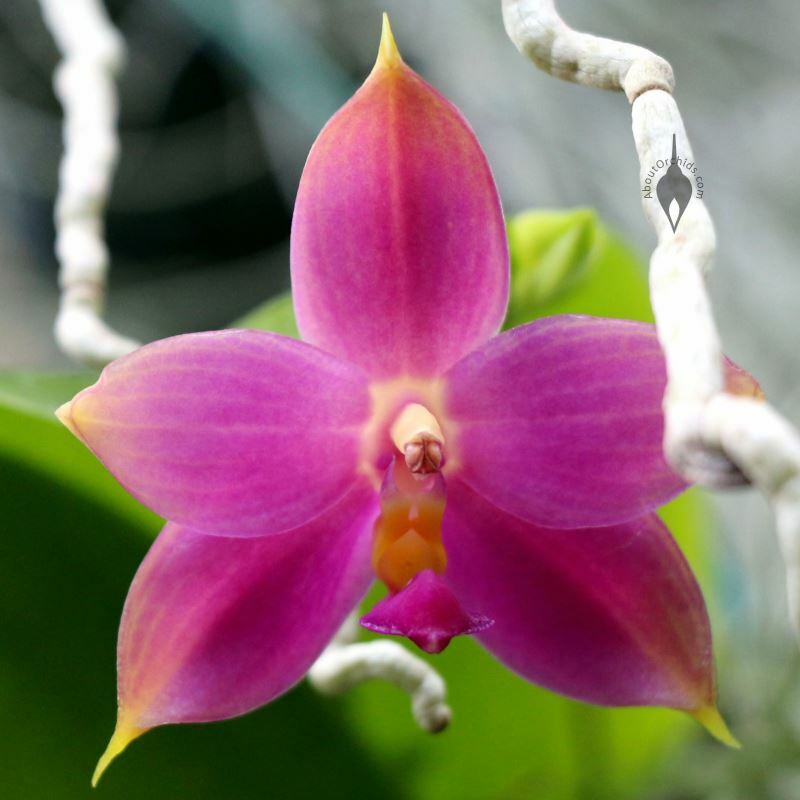 Hawaii’s oldest botanical garden showcases exotic orchids in several areas of its 13.5 acre (5.5 hectare) grounds. 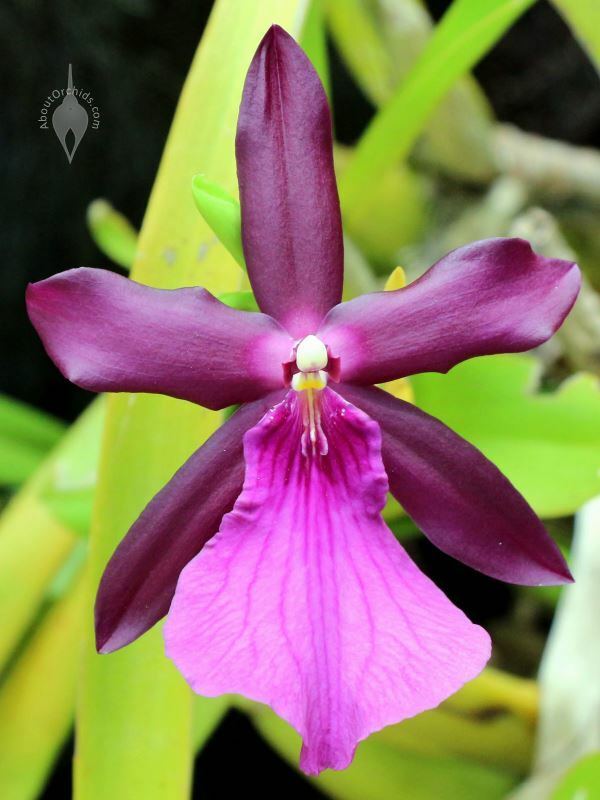 Photos from our recent visit start below with three spectacular blossoms: a Tiger Orchid, a Leopard Orchid, and a purple Miltonia. 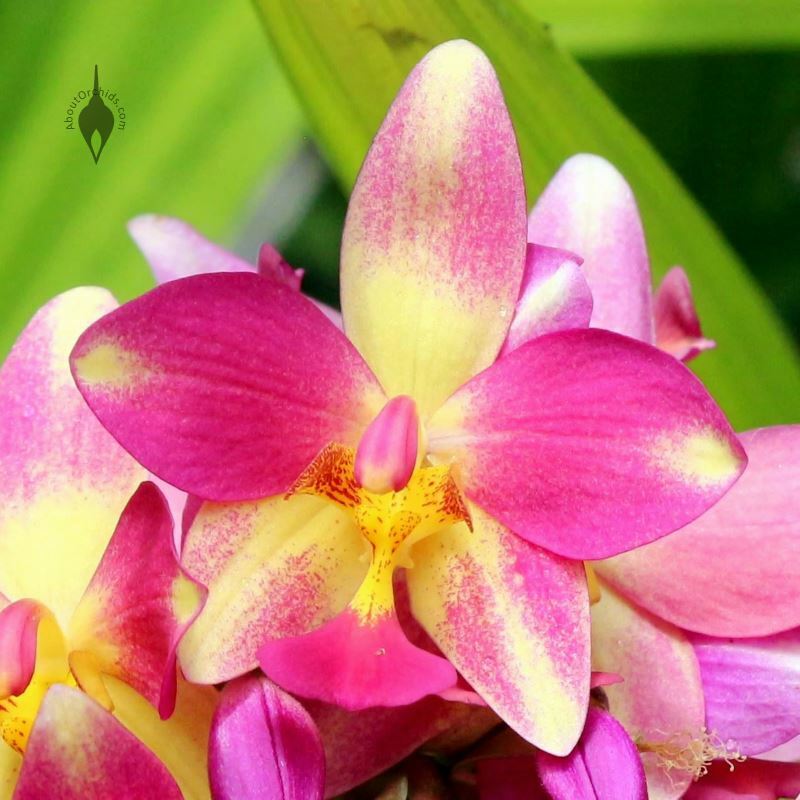 These warm growers are the epitome of tropical beauty. 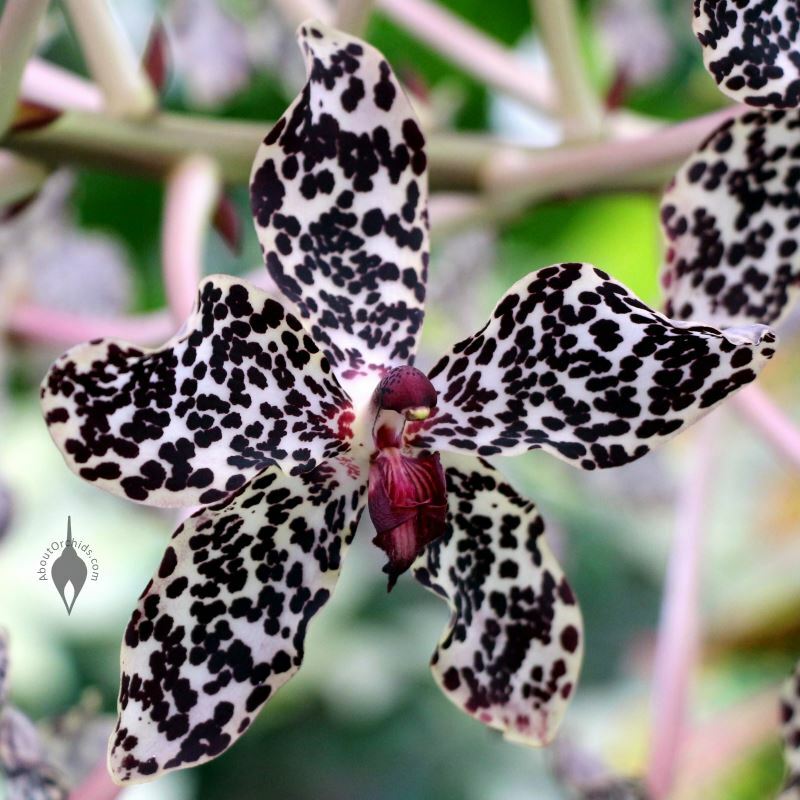 I’ll have much more about the Tiger Orchid and the Leopard Orchid in another post coming soon! 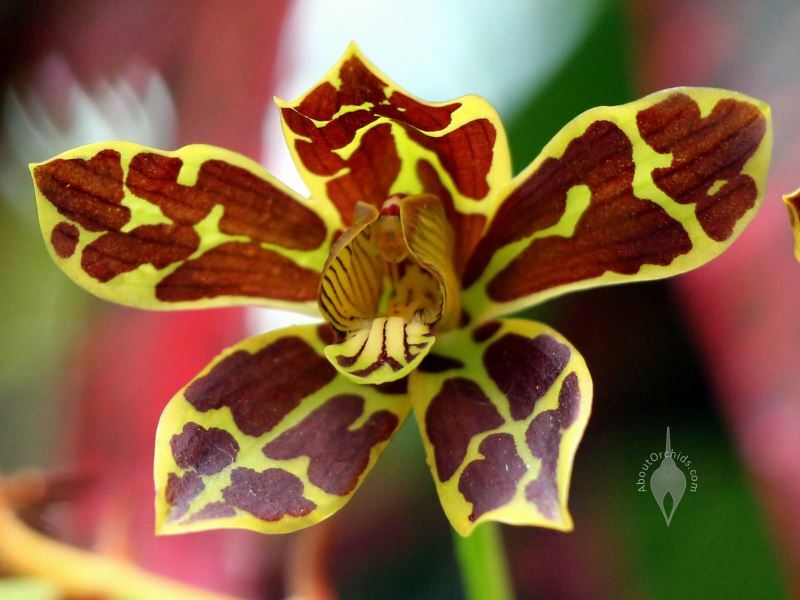 Brilliant orchid colors and bizarre flower shapes abound at Foster. 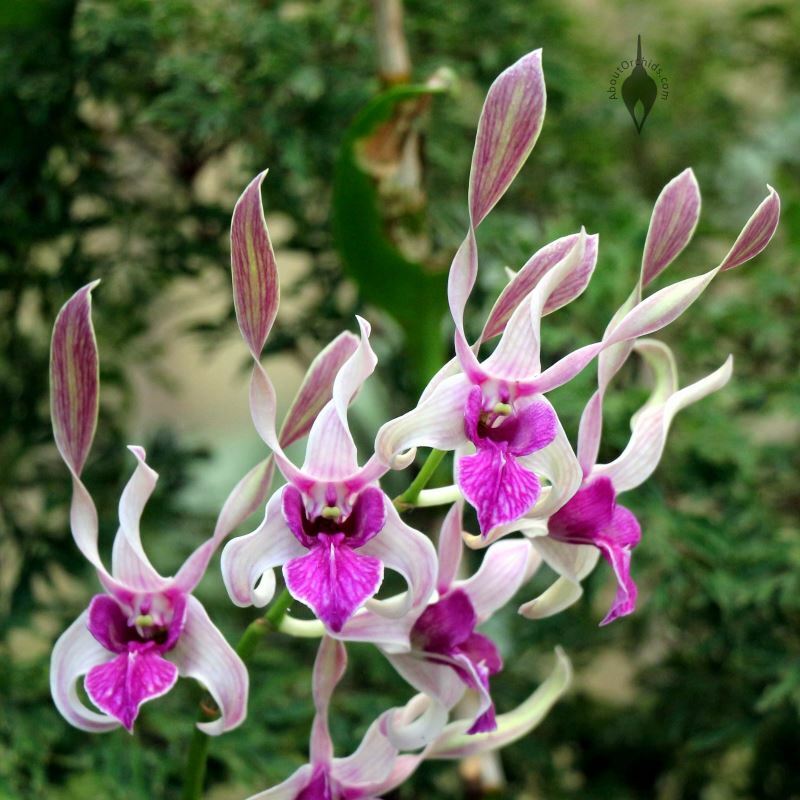 An Antelope Dendrobium earns its nickname from petals spiraling up like horns. 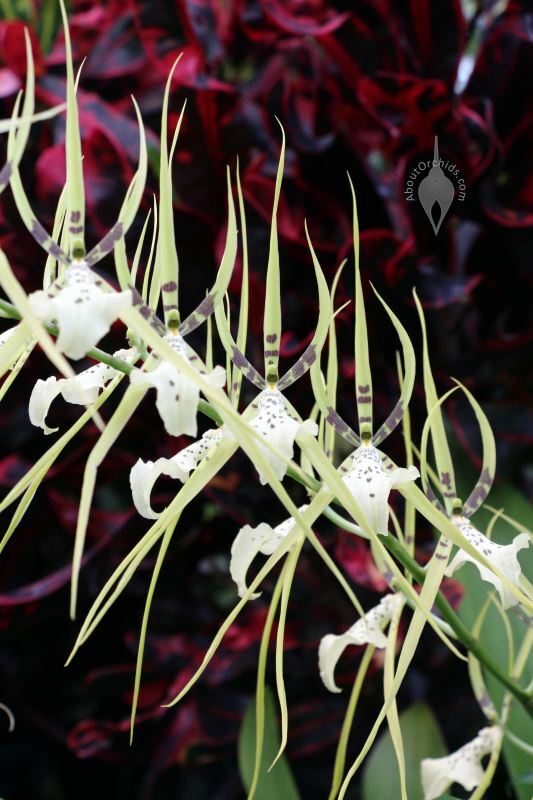 Spider Orchids with long, skinny petals entice spider-hunting wasps to attack their flowers, and then pollinate them. 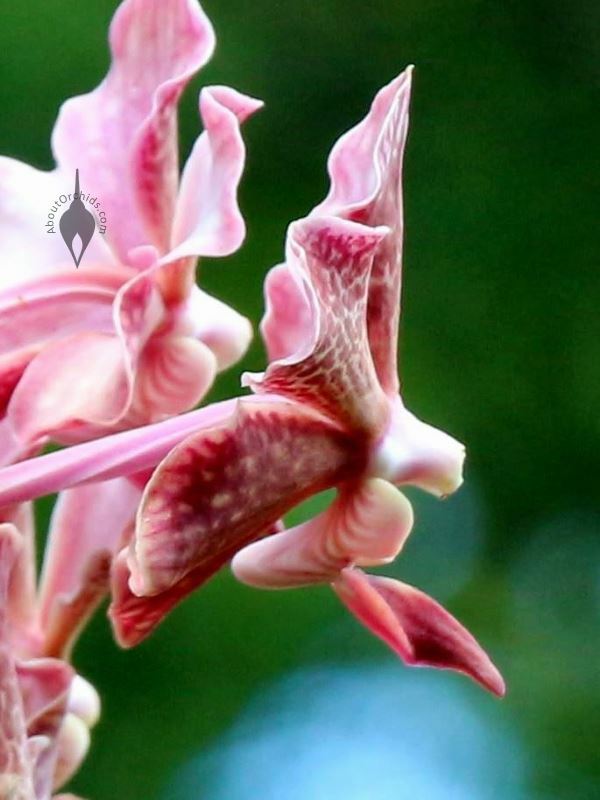 The Clamshell Orchid looks more like an octopus orchid to me, admittedly with only five legs. Warm growers at Foster live both indoors and out. In the next photo, a cheery pink and yellow Spathoglottis basks in the sun outside Foster’s Conservatory. Inside the glasshouse, the next two Moth Orchids enjoy protection from the elements. 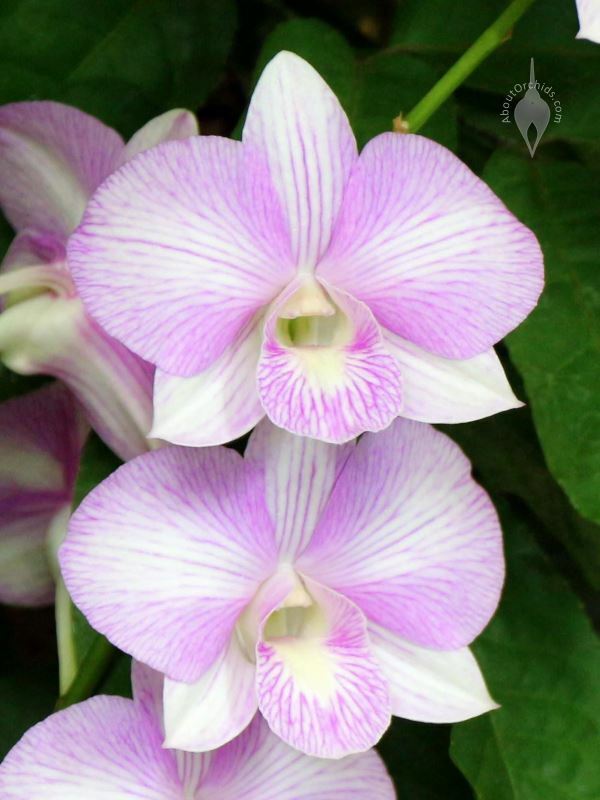 Two Vandas and a Dendrobium hybrid also help fill Foster with tropical beauty. This garden is definitely worth a visit! This entry was posted on Monday, September 15th, 2014 at 7:57 pm	and is filed under Photos, Warm Growers. I used to live in Honolulu 12 years ago, this was my favorite park. It was a great place to eat lunch or take a break from my day. 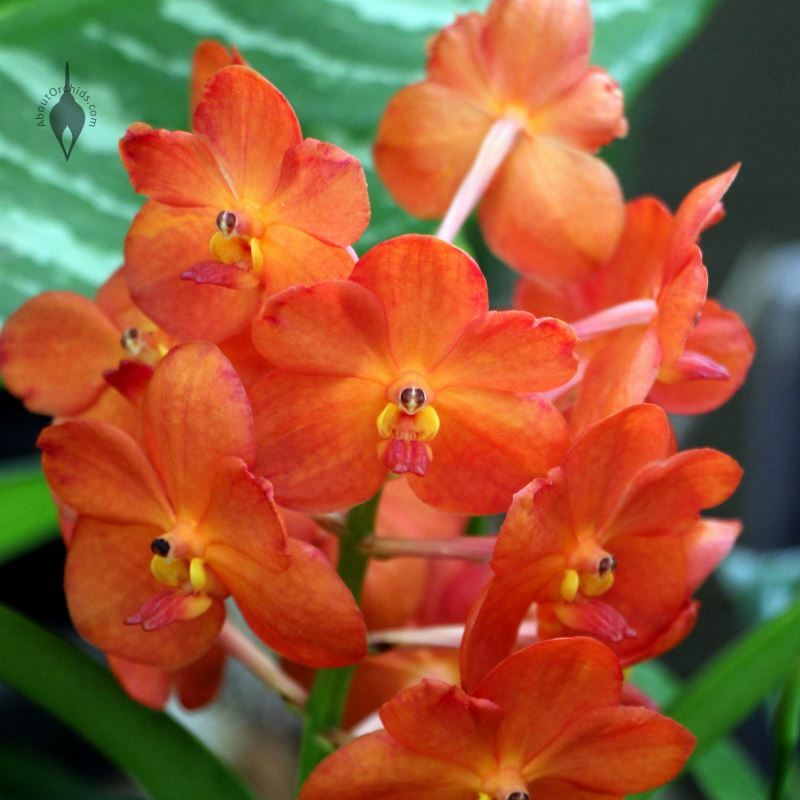 I never saw so many wonderful orchids before. What a great place this is, thanks for reminding me. I love orchids with weird shapes! The antelope orchids look like they really have horns. thanks for sharing these.